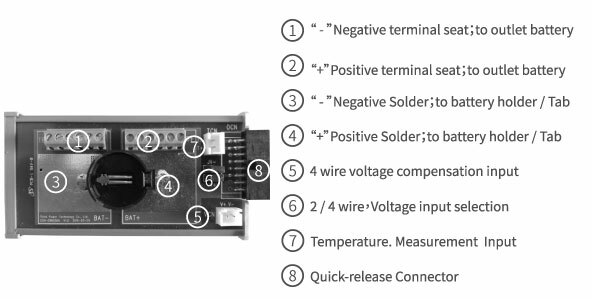 A micro current - high accuracy - portable charge/discharge equipment specially designed for Wearable battery cells test. 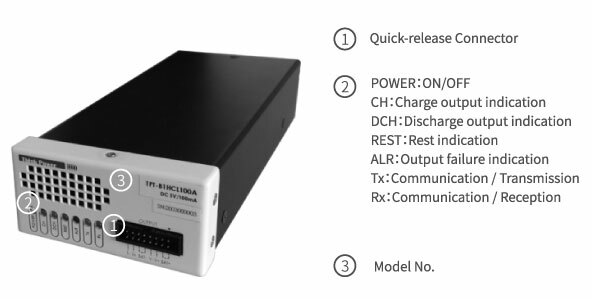 It small in size(89Wx43Hx212D) , movable , and with USB communication. Whenever it 's convenient to test the Wearable battery cells for the engineers. 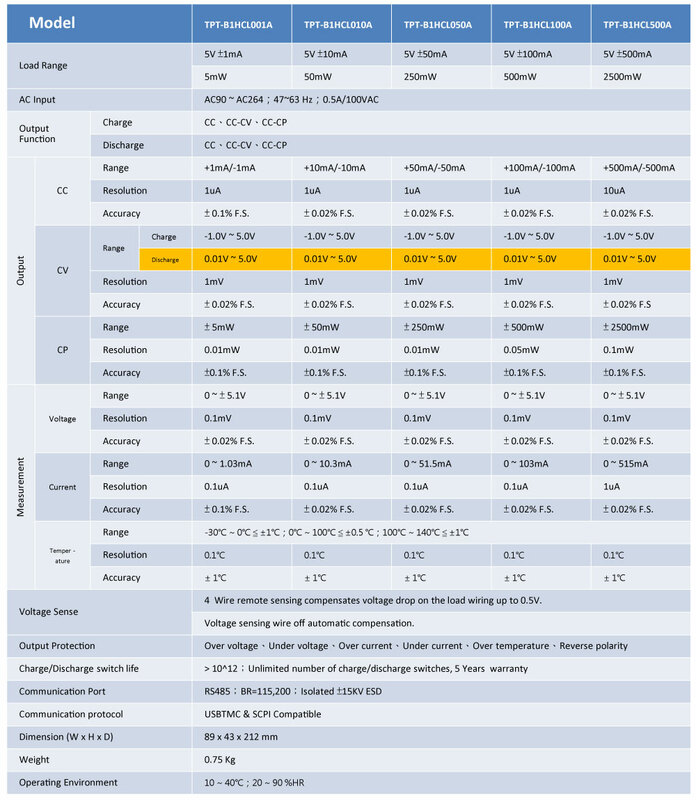 To be meet the Wearable micro current accuracy requirements. Various specifications of 1mA、10mA、50mA、100mA、500m ,to meet the all kinds of cells test requirements. 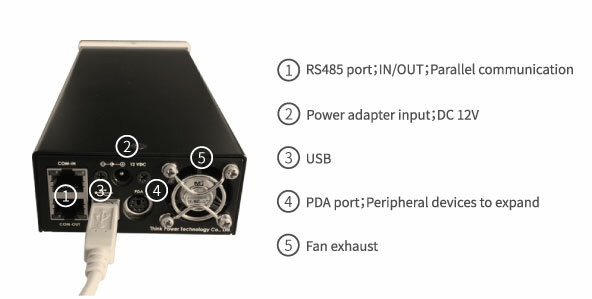 There are three types connection of Terminal, Coin cell holder, Line Pa.
To be meet the variety of battery test connection requirements in a suitable way. 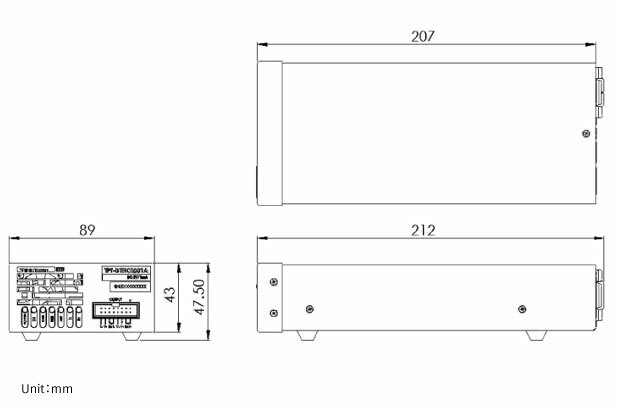 Can use a single channel in the desk or laboratory table, also use the same channel, instead of the cabinet 1 ~ 128 Chs multi-channel. To meet the user all kinds of needs in testing, quality control, development, production. You will need special test functions with the different project testing, production requirements. For example, CANBus, NFC, special definition I / O, special control Chamber ... and so on. faster and also reduce the workload of manpower. Please feel free to contact with THINK POWER TECHNOLOGY. 6F.,No.12,Wuquan 7th Rd., Wugu Dist., New Taipei City 24890, Taiwan.